Don't let IRS tax problems take over your life when Solved Tax & Accounting has trusted and affordable solutions. As experienced tax specialists, we provide IRS tax problem resolution services to help taxpayers in the Woodland, CA area file back taxes and break free from the grip of the IRS. If you've received a notice of an upcoming tax audit, need to file delinquent tax returns, or are experiencing other tax problems, we will come to your rescue. Even serious issues like tax liens, levies, and wage garnishment can be resolved fairly with us on your side. We start with a consultation to hear your story and then we quickly spring into action by analyzing your tax history and preparing any unfiled tax returns. Because we understand how the IRS operates, we'll steer you towards the strategy that will benefit you most depending on how much you owe the IRS, your net worth, and your income. We'll patiently answer all your questions and address any concerns so you can make an informed decision that will get you the tax relief you deserve. 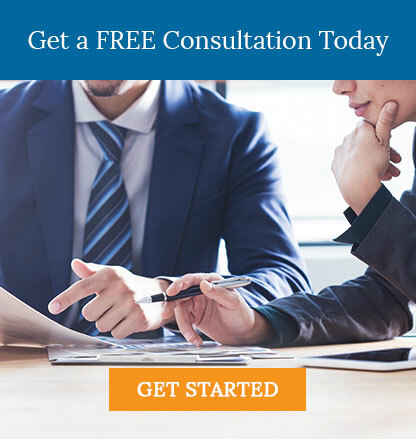 Don't prolong the stress and anxiety of your IRS tax problems; call us today at 530-419-5911 or request a free consultation online right now.